I’ve been looking at a new rival to Facebook and other social media sites. 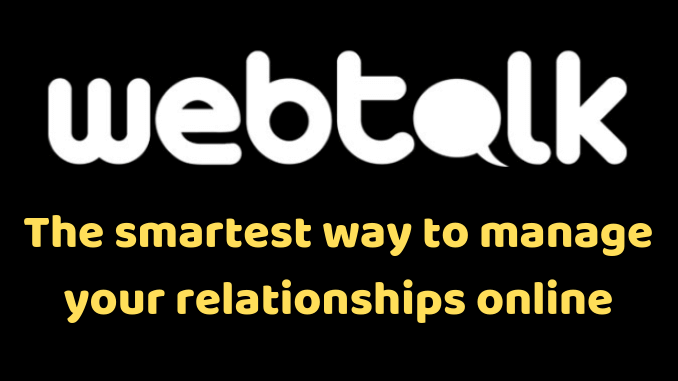 It’s called WebTalk and it has so much potential that I’ve decided to make it one of my Top 5 Programs as of today! First, it’s a SMART way to manage your relationships – no more awkward jumbling up business, family and friends. From the start, WebTalk puts YOU in control. Every account comes with three profiles – friends, business and public – and you can choose which profile(s) each of your contacts sees. The point is – you are completely in control of who sees your posts. Second, WebTalk also promises that you’ll never have to pay for your followers to see what you post. That’s how it should be, of course. Most of the currently prominent social media sites prefer to throttle you until you pay up! Third, The user interface is very smooth and professional. This is a SERIOUSLY GOOD up-and-coming social networking site that’s growing fast, even while still in Beta. WebTalk already has over 1,000,000 members, having added 900,000 of those members since August 2018… WOW! 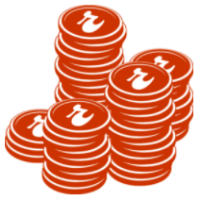 Fourth, and even better, Webtalk will be sharing up to 50% of its revenues with its members. Unlike other social sites we could name! Right now it’s still in Beta, and beta testers will have a nice opportunity to earn revenues through 5 generations once the site comes out of beta. 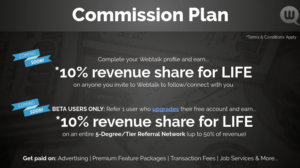 If you’d like to join during the beta phase to qualify for 5 levels of social media revenue, join FREE Today – We’re getting ever closer to the day when Web Talk emerges from the beta stage, so you don’t want to miss your chance. You need to be invited to sign up as a free member. Here’s my invitiation to YOU to check out the site. Click the link to sign up today, and be sure to connect with me once you’ve set up your account! P. S. Here’s my WebTalk profile link: https://www.webtalk.co/be/profile/david.hurley – after you join, pop by and say hello! David is a business blogger who started his first website back in 1997 and has been running an online business since 2000. He uses the concept of Top 5 Programs to build multiple online income streams without losing focus. 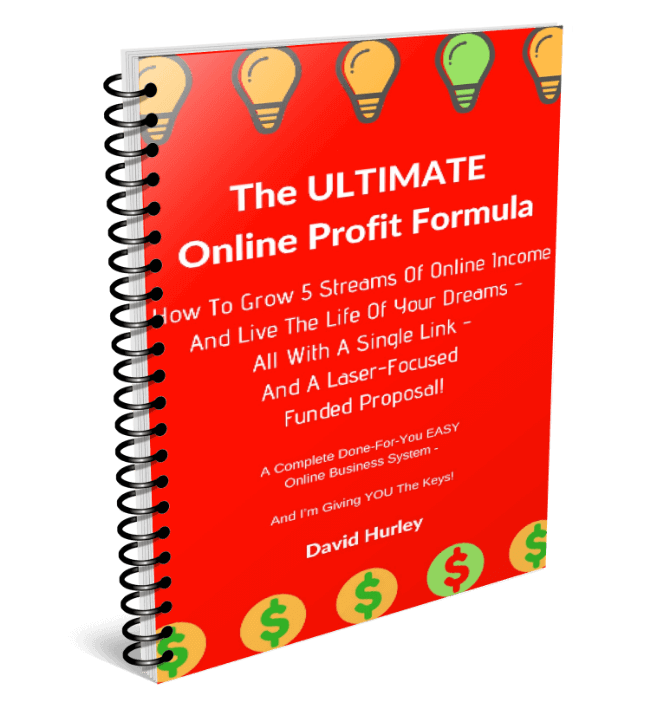 David recommends Wealthy Affiliate to anyone who wants to build a profitable online business. Read more about David on his About page. 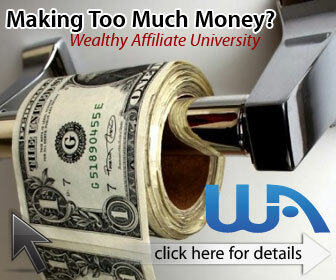 The Wealthy Affiliate Black Friday Deal: Save 49% On Annual Membership!